Sardeep in 3 words: Passionate, Motivated, Confident. 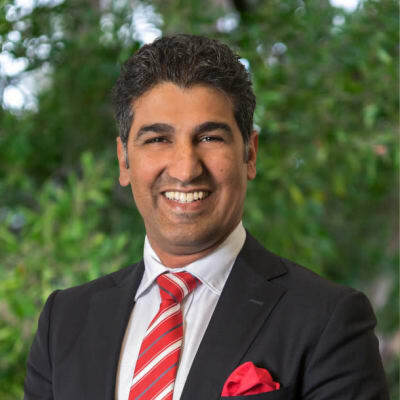 Commencing his career in real estate in 2007, Sardeep Singh still feels as passionate about helping his clients today as the day he began. This is Sardeep’s first experience working with Stockdale and Leggo, having only recently bought the business in Glen Huntly. He is extremely committed to his role as Principal and excited for all of the wonderful opportunities that await him in this new role. Sardeep Singh doesn’t currently have any sold properties on Homely.